Many evictions happen because the tenant has not paid rent, or even because the the tenant is habitually late on the rent, but you can be evicted for other reasons depending on the terms of your lease. For example, your landlord may be able to evict you for damaging the property or for using the property for illegal reasons. Florida residential landlords must follow the Florida eviction process governed by Chapter 83 of the Florida state landlord-tenant-statutes to legally evict a tenant from leased property. 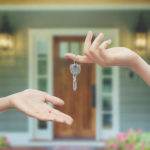 Trying to evict a tenant by extralegal means such as changing locks, turning off utilities, threatening the tenant or engaging in any other act designed to force the tenant to leave, is illegal and may subject the landlord to civil damages to the tenant. So make sure you always follow the proper procedure. Nonpayment of Rent. 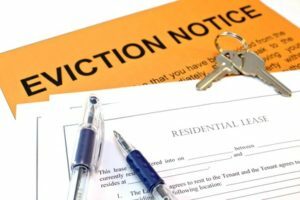 A landlord who evicts a tenant for not paying rent in Florida must give the tenant a three-day notice to vacate for failure to pay rent, or a notice similarly named. This notice gives the tenant three days to either pay the rent or leave the rental unit. Evictions for Lease Violation. 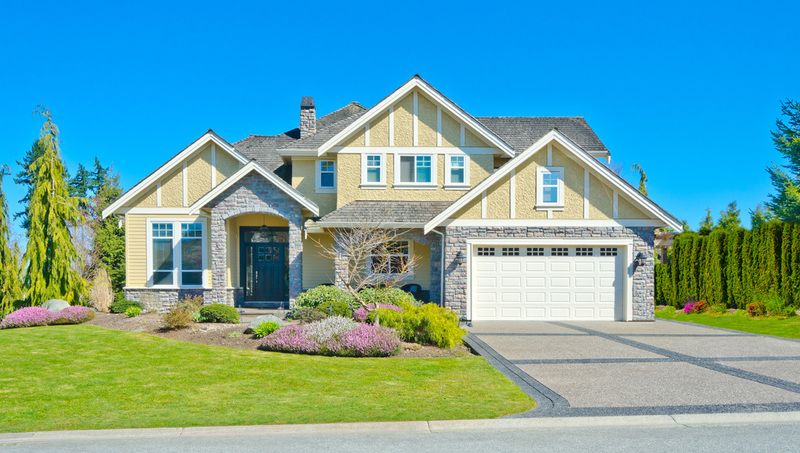 If the tenant is being evicted for violating a portion of the lease agreement, such as having pets when none are allowed, then the landlord must give the tenant a seven-day notice to vacate, or a notice similarly named. In this case, the tenant then has seven days to move out of the rental units, also under Chapter 83 or Florida statutes covering terminations. How can I terminate a month to month tenancy? A 15-day notice in Florida is only required for month-to-month tenancies. It must be served 15 days before the date rent is due. For example, the notice must be served on June 15 if the landlord wants the tenant to vacate by July 1. If a tenant is violating a portion of the lease or rental agreement, the landlord must give the tenant an opportunity to fix the violation, if possible, before proceeding with an eviction lawsuit. Some examples of violations that the landlord must give the tenant the opportunity to fix include having unauthorized pets, guests, etc. or failing to keep the rental unit clean and sanitary. The tenant must be given up to seven days to fix the violation. If the tenant fixes the violation within the seven days, the landlord must not proceed with the eviction. Fighting an eviction can cost a tenant time and money and is only worth it if the tenant has a solid defense. A tenant who loses an eviction case could end up paying the landlord’s court costs and attorneys’ fees and receive a negative credit rating. Both the federal Fair Housing Act and the Florida Fair Housing Act make it illegal for a landlord to discriminate against a tenant based on race, religion, gender, national origin, familial status (including children under the age of 18 and pregnant women), and disability. A landlord cannot evict a tenant based on any of these characteristics. If you’re a Landlord facing issues with a tenant or if you are a tenant and you think an unjustified eviction process has been initiated by a landlord, always is good to seek advice with a Florida Attorney.